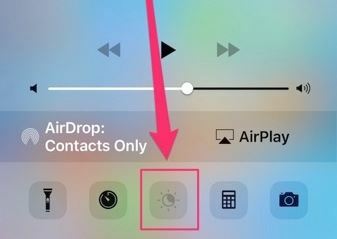 Night Shift is a major feature of of iOS 9.3, which allows user to change change the screen color of the iPhone and iPad to a warmer tone, to prevent the disruption of circadian rhythms and eyesight problems. 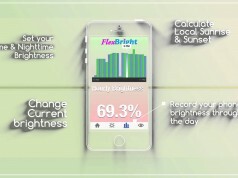 Night Shift determines your local sunset time by using the iOS clock as well as the location info, then automatically adjust the display color to warmer tones, in the morning it will automatically set back to a regular color temperature. 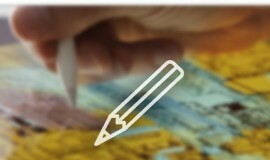 However, by default, “Night Shift” will be automatically disabled when we enabled the low-power mode on iPhone. In this regard 9to5mac found a very clever way, let’s open Night Shift in low-power mode becomes a reality, and the step is very simple. So how to open the “Night Shift” in low-power mode? 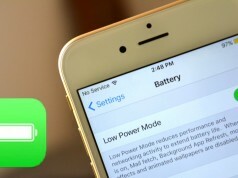 Step#1 Enabling the low-power mode on your iPhone or iPad. Step#2 Use Siri! That’s right, all you need to do is say “Turn on Night Shift” or “Enable Night Shift” and Siri will do it for you. Once we completed the above two simple steps, you will find the Night Shift works normally on the iPhone even in low-power mode.